Hi, I am sorry you have arrived at this page, it appears that you have found a link that no longer works, a deleted page or something that was created in error at some point in the past. City of London, looking towards The Royal Exchange. I feel like the child in this image above, needing something pointed out to me, that there is a mistake with my website. 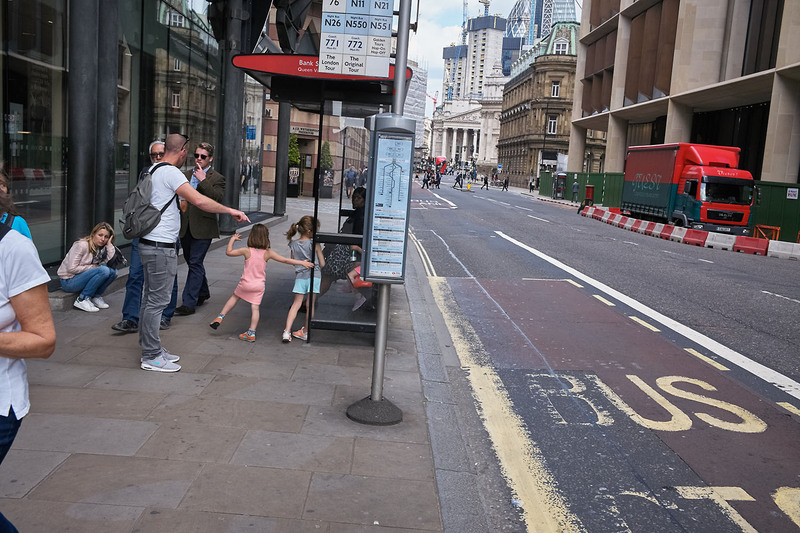 Since you are on my website, please have a look around at my street photography and social documentary photography and let me know what you think of my work.